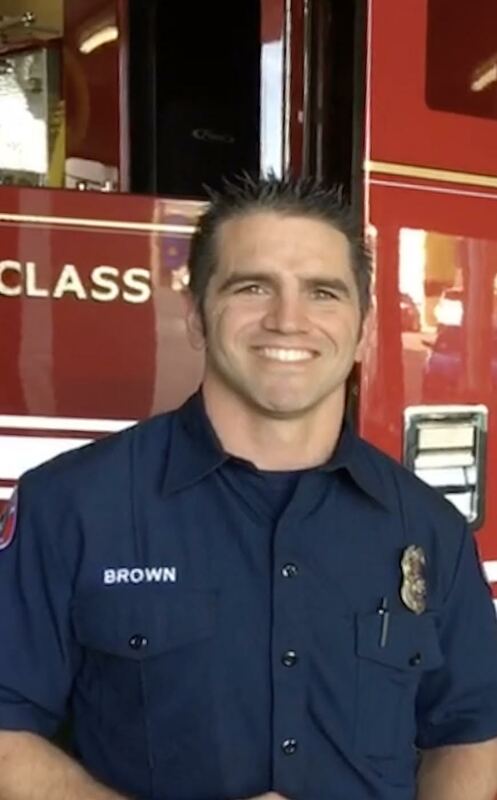 Charlie Brown is a 9 year veteran of the fire service currently serving as a firefighter paramedic for the Glendale Fire Department in Glendale, CA. Charlie holds a bachelor’s degree in Exercise Science and Sports Medicine with an emphasis in human performance and is a certified Level 1 CrossFit trainer. If you can’t find Charlie in the fire station or coaching a class at Autumo CrossFit, it’s probably because he is gone camping with his wife Lisa and their 3 children CJ, Reese, and Evelyn. 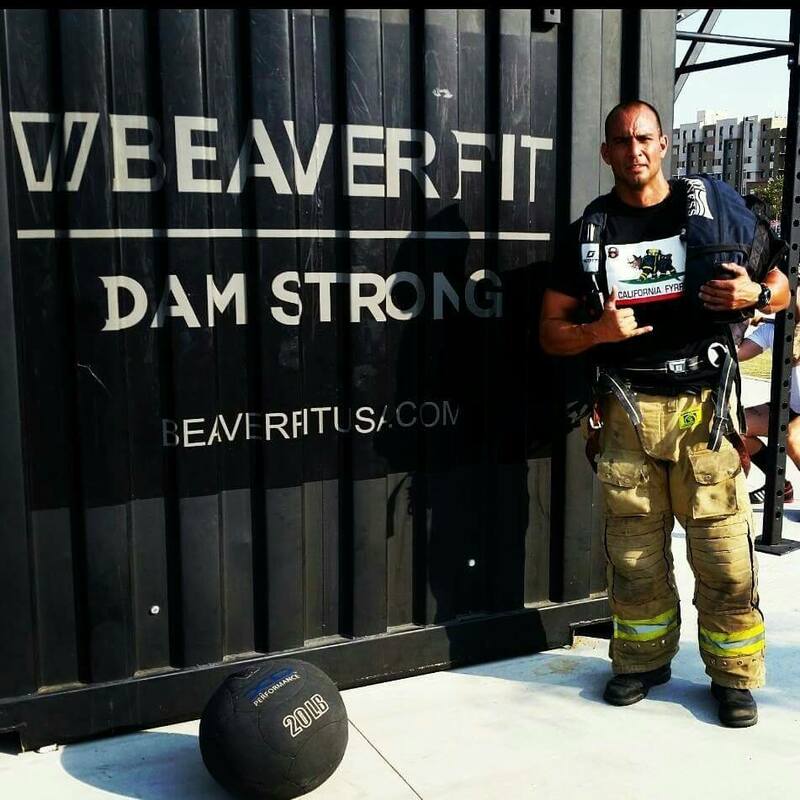 Interested in being a part of the California fire fit team?